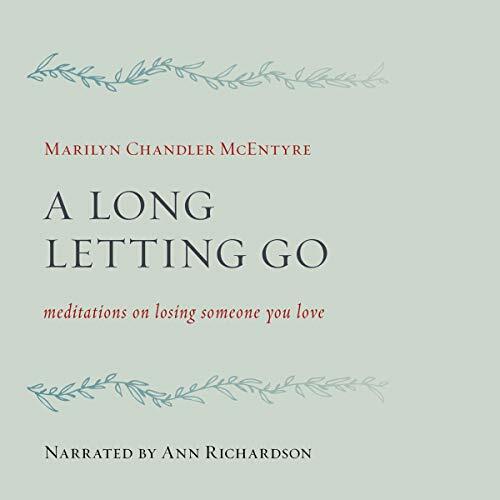 Voir les résultats lus par "Ann Richardson"
At some point in our lives, most of us will become caregivers...For us, too, it is a preparation for a letting go that draws upon our deepest spiritual resources in ways possible to fully anticipate. This gathering of reflections for caregivers focuses on the season of death and the strenuous, challenging, life-changing work of accompanying a beloved friend or family member on the final stretch of his or her journey and of mourning the losses that come at every stage. 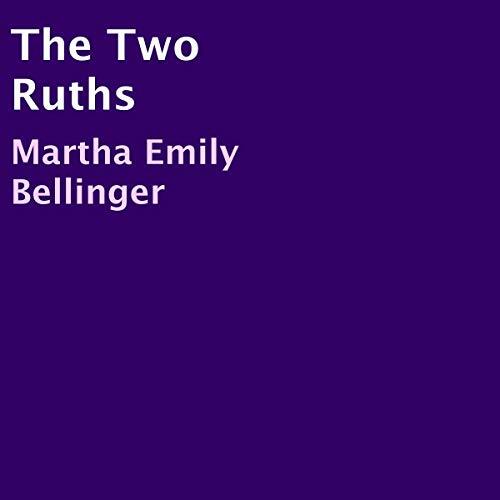 In this sequel to The Two Ruths, we observe how this closeted lesbian couple moves through the 1960s and more tolerant 1970s, although for employment purposes, they must remain closeted. Their relationship grows and deepens as they face some very difficult times, still knowing they were meant to be together. With humor, courage, and this belief their relationship was destined to be, their life together is something to admire, whether gay or straight. In 1950, after her father passes away, Ruthie Stein knows she will continue to take care of their family's dairy farm while also looking after her mother. But when her mother falls and breaks her hip less than two years later, Ruthie soon finds she cannot get by on her own. Her neighbors, the Packers, recommend that their cousin Ruth, who is single and unemployed, come and assist Ruthie with her mother in exchange for room, board, and a small amount of money. 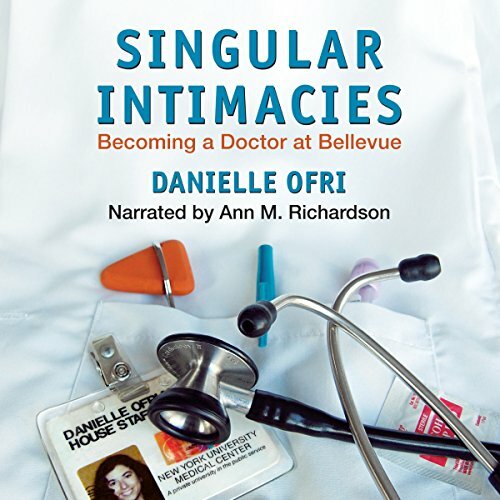 The two women soon become close friends and then discover that their relationship goes even deeper than friendship. Grieving is a highly personal experience and reactions differ from person to person. Feelings of loss are arguably the most unique, confusing feelings with which to cope. 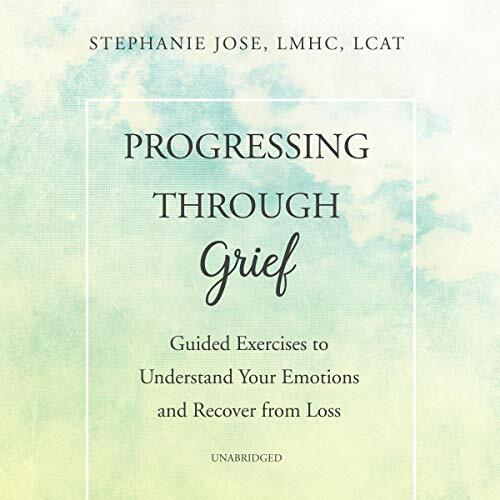 Therapist and grief expert, Stephanie Jose, understands this. 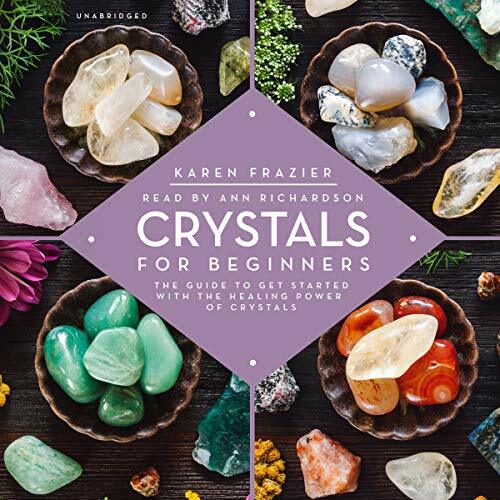 She created Progressing Through Grief as an interactive resource to gently meet you wherever you are today, as you move through your grief and toward healing. 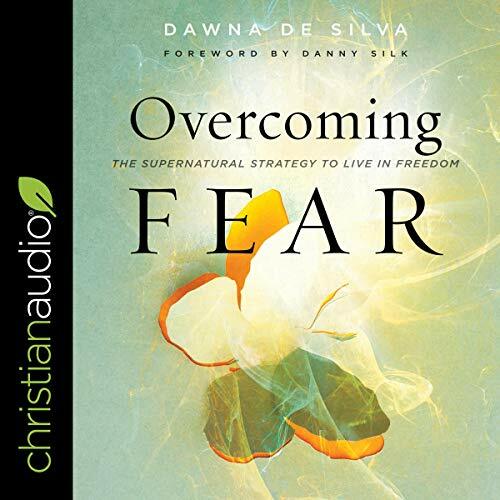 Open the door to new spiritual growth! 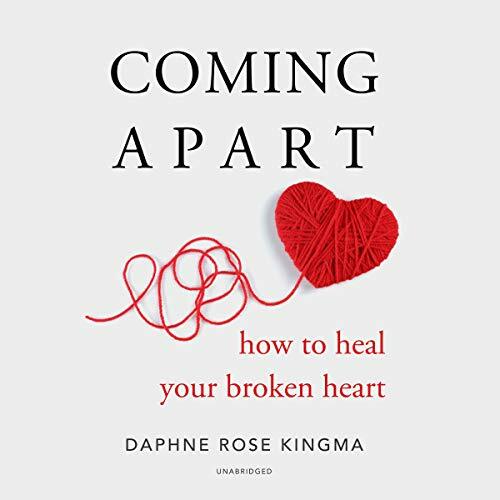 Experience healing and hope as you shine a light on your faith journey with this award-winning 30-day devotional for women. 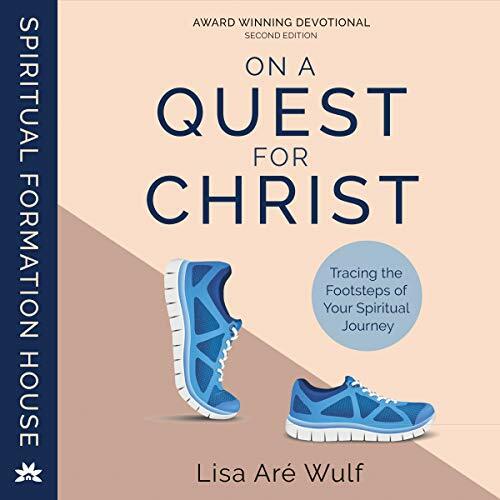 Trace your spiritual footsteps, from the first whispers of faith to resting in God's arms, as you find Christ at critical points in your life, increase your own spiritual self-awareness, and enjoy helpful insights and encouragement. Few of us know how to navigate the territory of traumatic loss successfully. 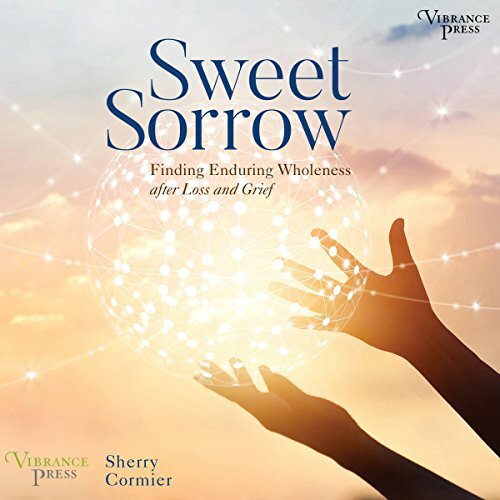 Sweet Sorrow shows how we can respond and grow stronger from loss and suffering. 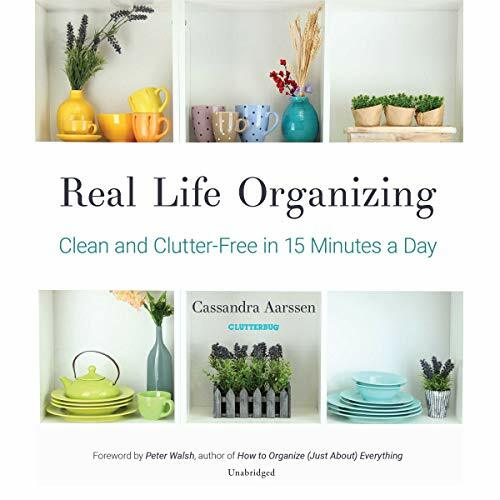 We are all so busy nowadays, and tackling all those to-do lists can leave us drained, worn down, and lacking energy. When you take a deeper look inside, you will also discover patterns, old habits, and past events blocking self-growth. 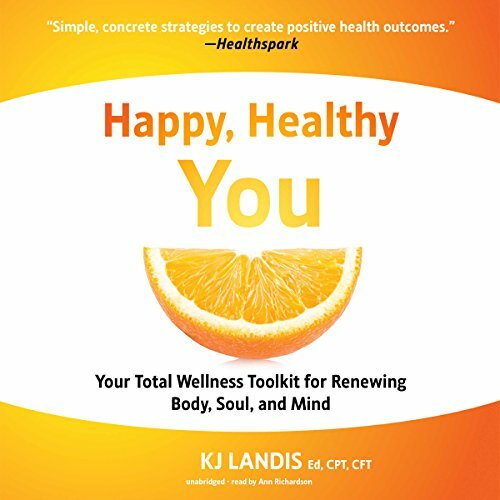 Life coach extraordinaire, KJ Landis, helps identify how, why, and where we got stuck in the first place, and how we can utilize past trauma and drama as a springboard to becoming our most authentic, vibrant selves. Many know the tragic story of Anne Frank, the teen whose life ended at Auschwitz during the Holocaust. But most people don’t know about Eva Schloss, Anne’s playmate and stepsister. 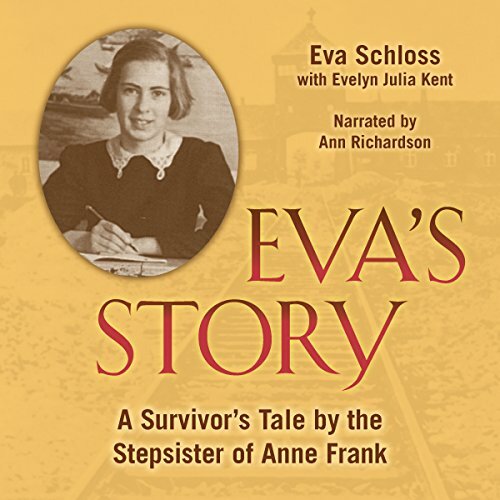 Though Eva, like Anne, was taken to Auschwitz at the age of 15, her story did not end there. 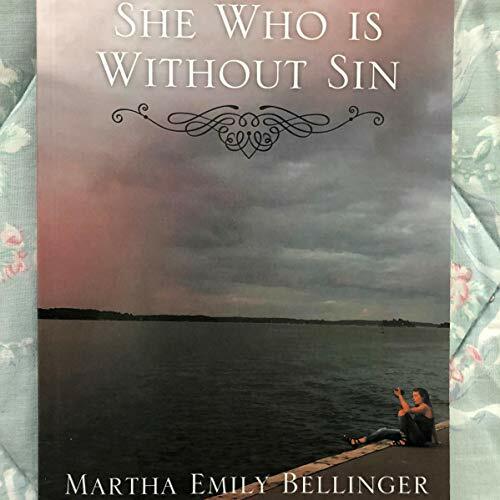 This incredible memoir recounts - without bitterness or hatred - the horrors of war, the love between mother and daughter, and the strength and determination that helped a family overcome danger and tragedy. When it comes to happiness rankings, Finland always scores near the top. Many Finnish phenomena set the bar high: the best education system, gender equality, a flourishing welfare state, sisu or bull-headed pluck. 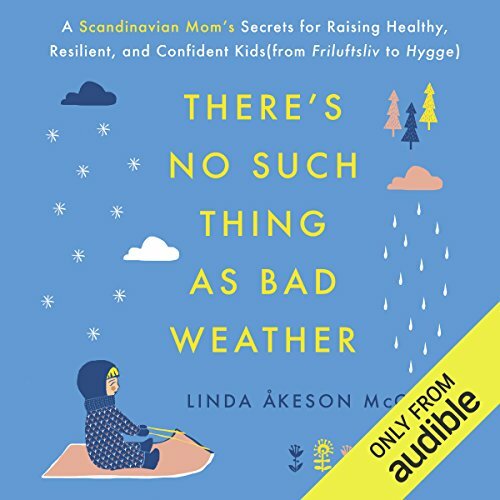 Behind all of these accomplishments lies a Finnish ability to stay calm, healthy and content in a riptide of endless tasks and temptations. 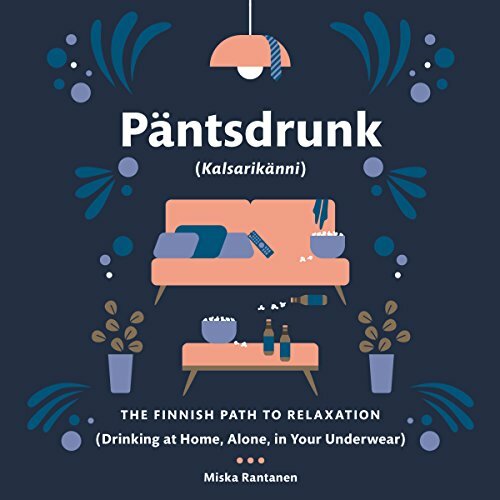 The ability comes from the practice of "kalsarikanni" translated as pantsdrunk. Peel off your clothes down to your underwear. Place savory or sweet snacks within reach alongside your bed or sofa. 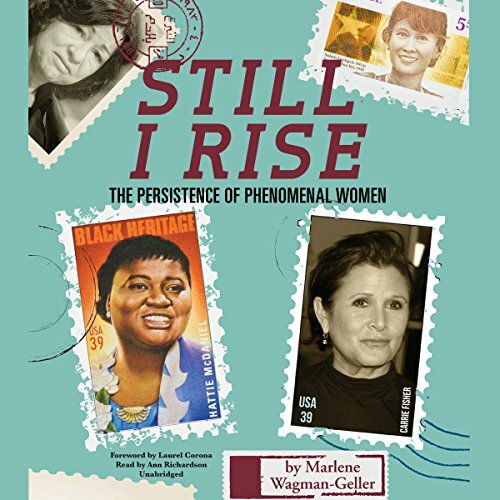 Still I Rise takes its title from a work by Maya Angelou, and it resonates with the same spirit of an unconquerable soul, a woman who is captain of her fate. 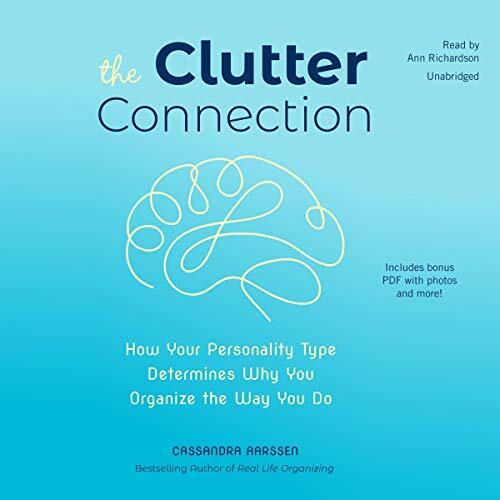 This book embodies the strength of character of the inspiring women profiled within. Each chapter outlines the fall and rise of great women heroes who smashed all obstacles rather than let all obstacles smash them. Still I Rise offers hope to those undergoing their own Sisyphean struggles. Intrepid women heroes are the antithesis of the traditional damsels in distress; rather than waiting for the prince, they took salvation into their own hands. 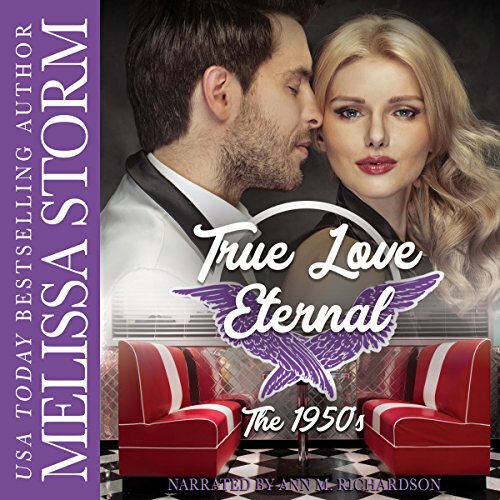 When two young lovers part on the eve of war, they are forced to forge their lives without one another and form families that will carry on their legacy of finding true love. But many years later, they find themselves together again. Will the circle be unbroken? Find out in this sweeping family saga of love lost and found. 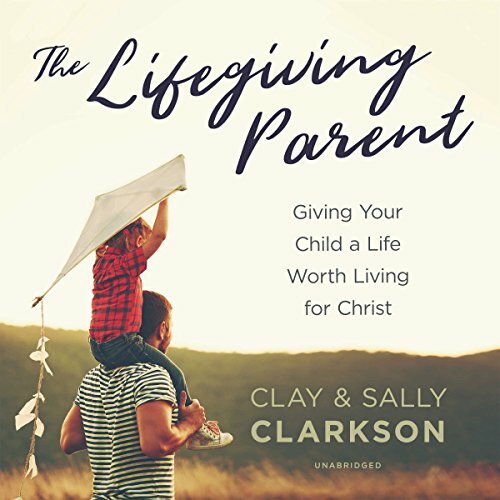 Now you can hear the full stories of Deborah and Rip, James and Gloria, and their families, in one special boxed set with exclusive bonus content. This edition features two novellas, four short stories, and additional bonus content.